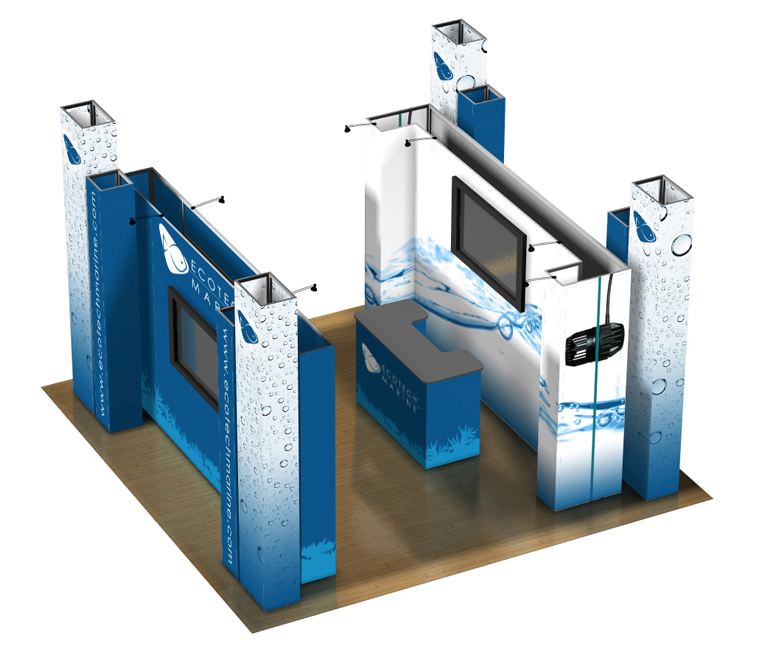 Thompson Kerr Displays is excited to show you Panoramic, the first modular exhibition system with 100% of its surface dedicated to your message. 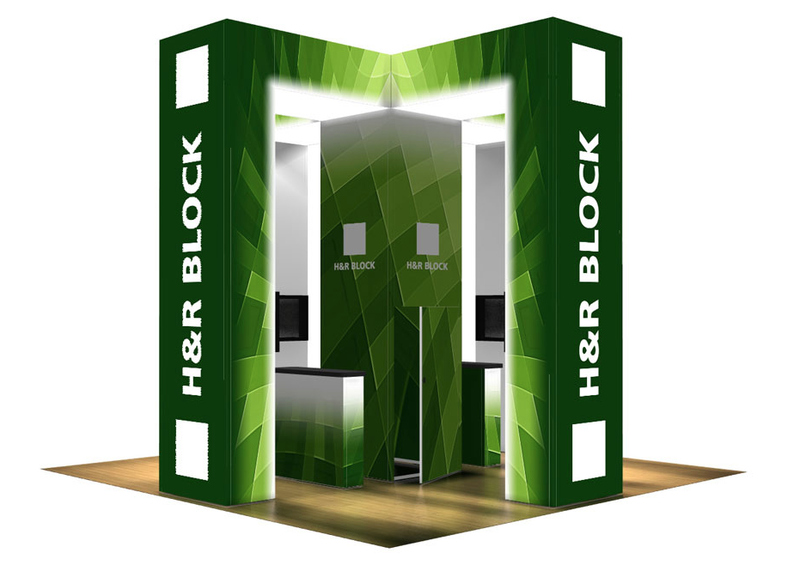 The Panoramic display system allows you to cover the entire aluminum frame with wide format SEG edged graphics on custom-fitted fabrics. 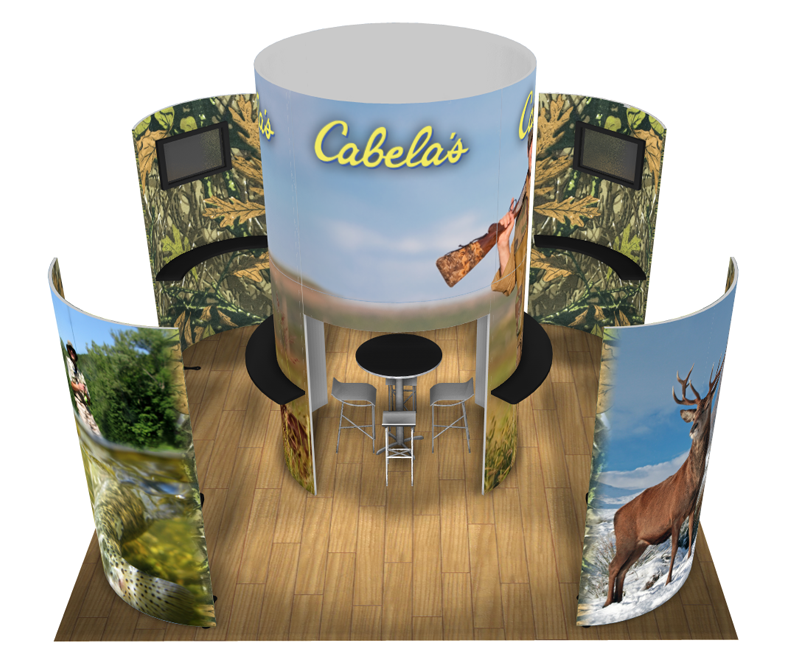 The revolutionary full wrap graphic system that puts the power of exhibit design, start to finish, in your hands. Think beyond the structure - if you could, what would you create? 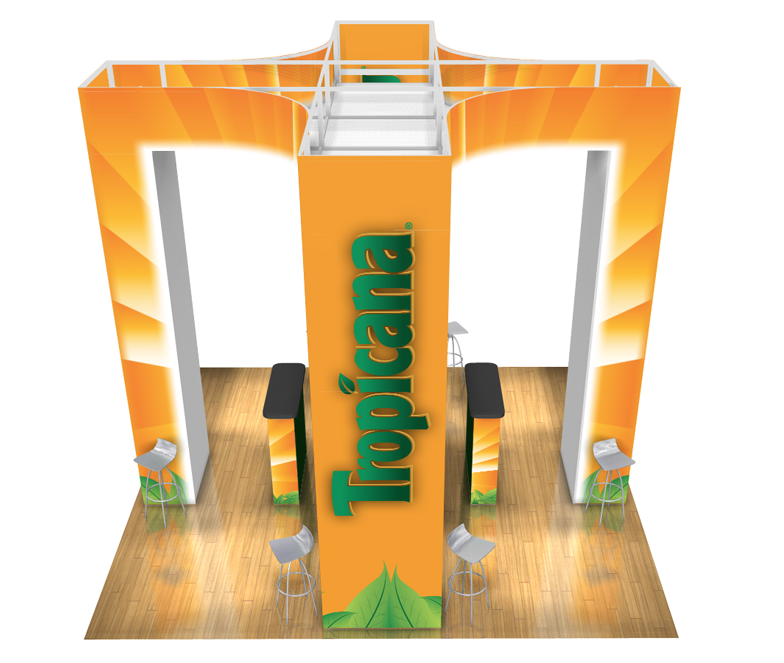 20ft x 20ft Panoramic systems from Thompson Kerr Displays, isnâ€™t just a graphic system...it is the graphic. It is the design. Design that surpasses all visual frame restrictions. 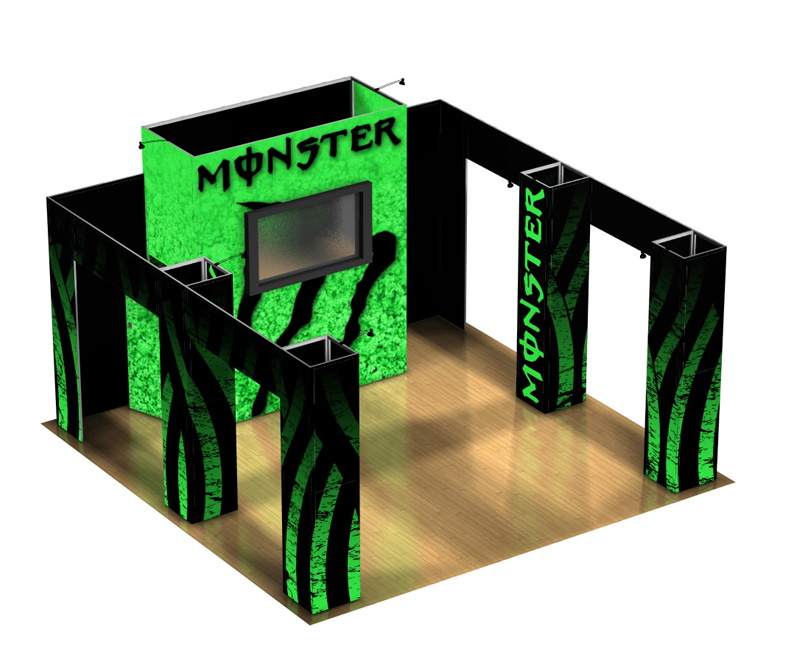 One large graphic...a beautiful blank canvas just waiting for your creativity to explode without limits.